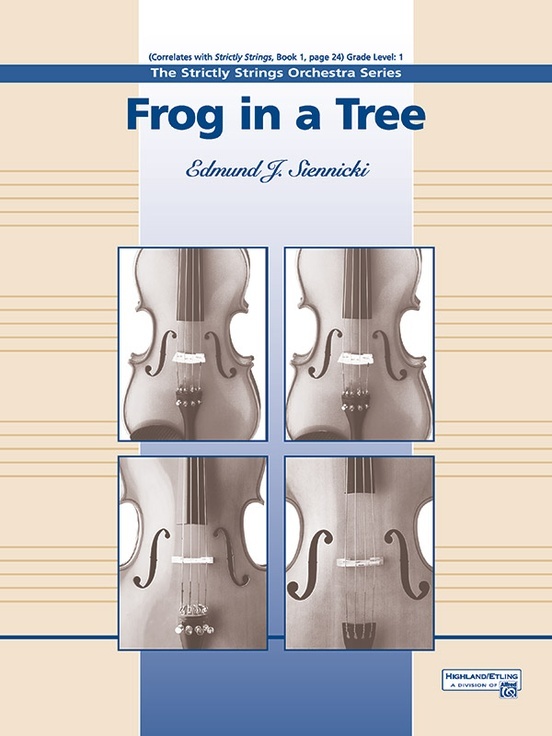 This lively original fiddle tune by Ed Siennicki is sure to be a winner with students and audiences alike. Lots of eighth notes and open double-stops contribute excitement and sonority for a great motivational experience for young string players. 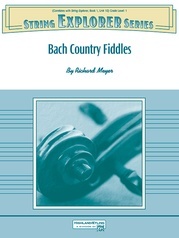 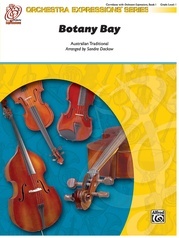 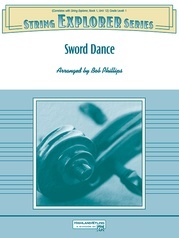 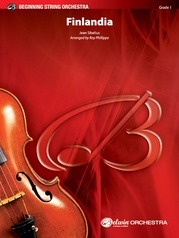 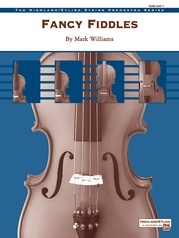 (Grade 1 - Correlates with Strictly Strings Book 1, page 24) This title is available in SmartMusic.